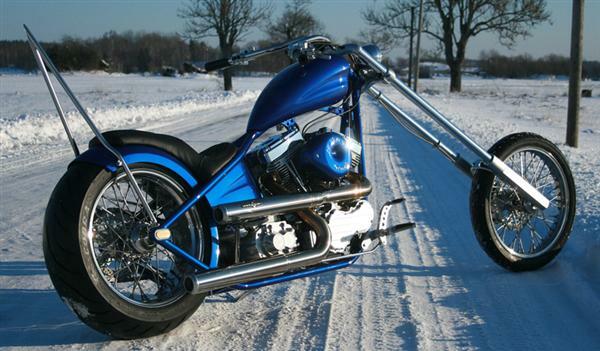 Choppers are alive and well, especially in Europe! 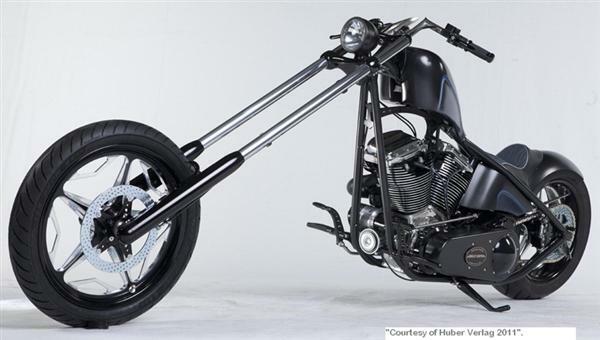 Evidence of that is Hogtech's EC approved Absolut Choppers. Bikernet.com brought these to our attention. These E-type and completely street legal choppers have some serious attitude and the Proven Performance® of the S&S V100 engine. 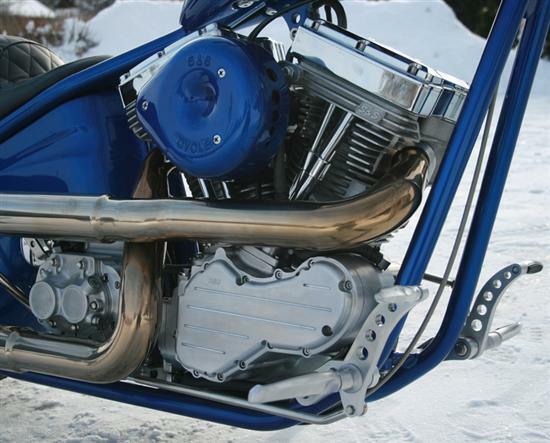 Hogtech designed not 1 but 2 of these machines, fit for the gods in Valhalla: "The Icelander" and "Black Ice". For more pictures and a complete detailing of these choppers and some history behind the builders, be sure to visit bikernet.com for their full feature. ["galleries/intro/soul-exposure-photography-14.jpg", "", "", ""]//<--no trailing comma after very last image element!